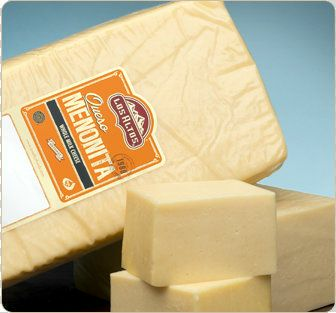 Queso Menonita Large Size one piece is specially made for Restaurants or Foodservice. Ideal for Quesadillas. Net Weight may have small variations. Ships within 2-3 business days.